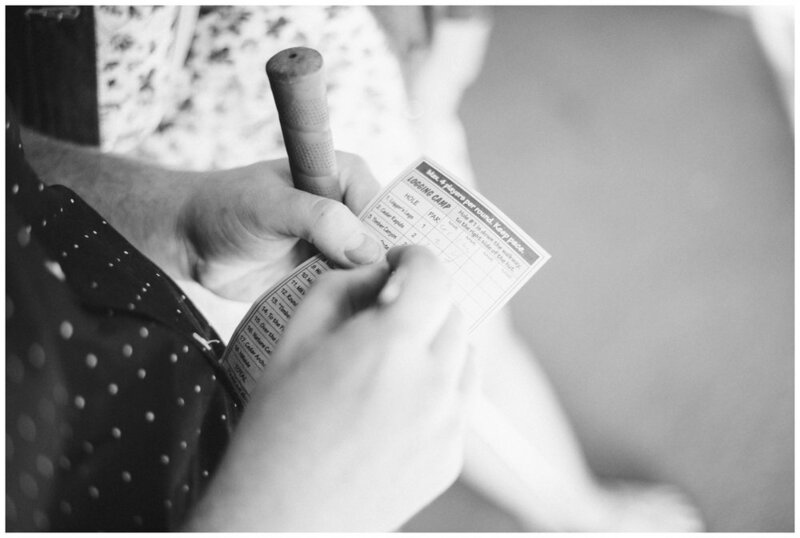 Now that the weather has seriously cooled down I thought everyone might be in the mood for a summery engagement session. Chantal and Corey love to mini golf. In fact their very first date was mini golfing. Before that date all of his friends told him to make sure to let her win. However, that is not Corey's way. He ended up winning but he charmed Chantal anyways. Here they are years later and engaged to be married. 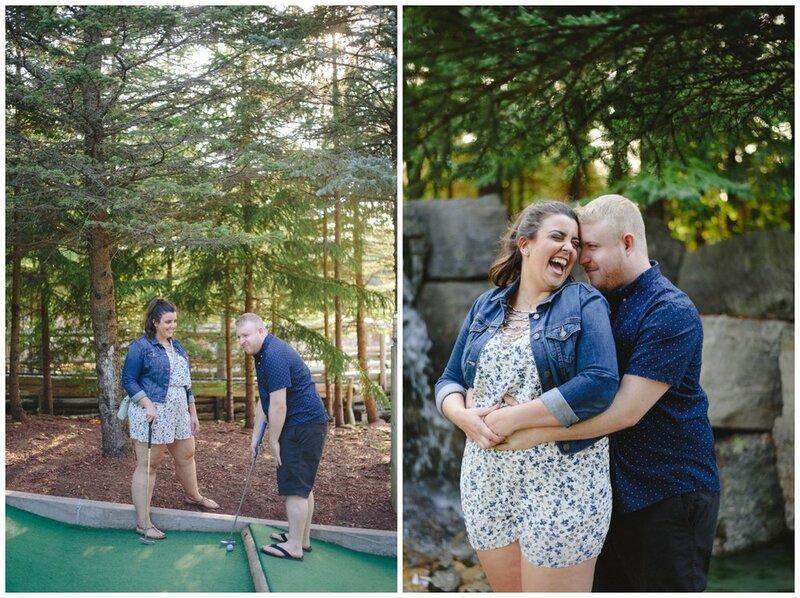 After that first date the only choice for their engagement session was at a golf course. We headed to Timber Creek in Stouffville where they proceeded to be the most adorable ever! Congratulations to Corey and Chantal. I can not wait to see you commit to a life of friendly competition with each other at your beautiful wedding.